I’m getting ready to run this on Monday. People have called it the best 10k in the country, and I agree it’s pretty fun. But I’m totally not ready for it. I say this every time and somehow I always manage to finish but this time I mean it. The guy who always runs in a gorilla suit carrying a fake person in a cage slung over his chest is going to have to haul me to the finish line. I was looking through the posts everyone linked up on Facebook last Monday, and there are some great kids activities in there! We all seem to be gearing up for summer and outdoors and afternoons meant for making messes…and road trips! Below are a few of my favorites, but check out the rest on the facebook page. Be sure to come by and share your favorite post of the week, every Monday here. If you entered the Ultimate Guide to Baby’s First Year giveaway earlier this week, or last, we’re in the process of e-mailing the winners and will release the list shortly — stay tuned! Thank you so much for featuring the Summer Safety Tips! I hope your readers find it useful. 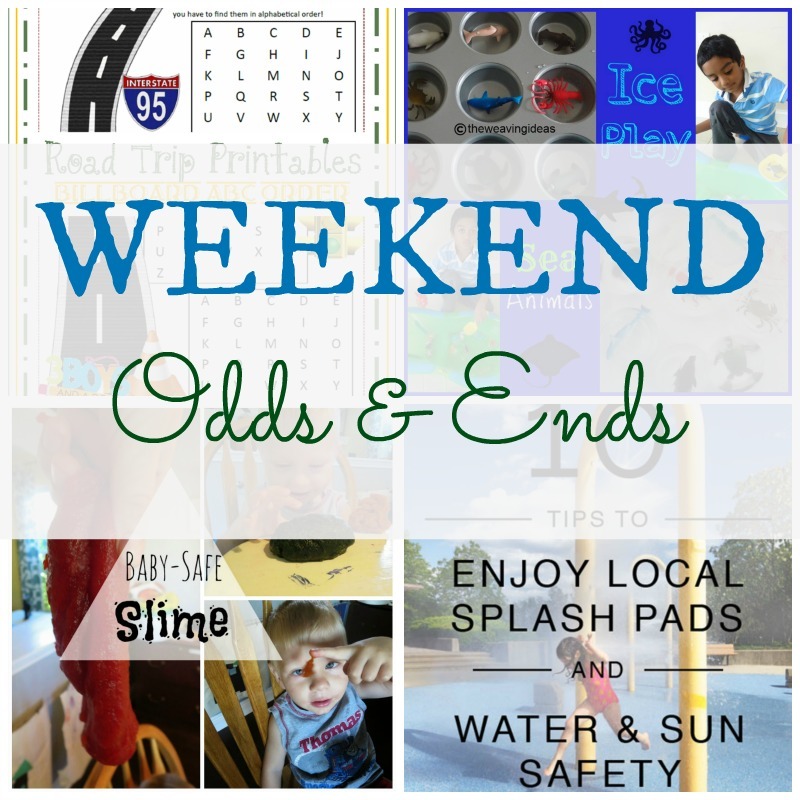 Thanks so much for featuring my printables! !